This is a Leeuwenhart Publishing House edition. Please see the Leeuwenhart website for more information, prices and availability. 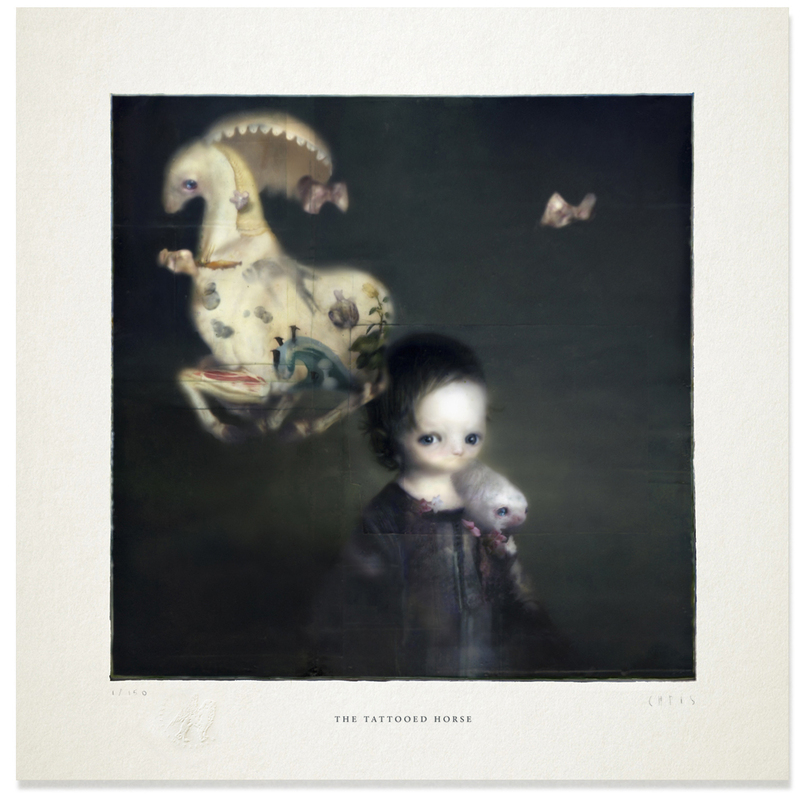 The Tattooed Horse is a limited edition of 150 giclées on 310 gr/m² German Etching paper. Each copy has been embossed with the publisher's seal and is signed and numbered by the artist. -Paper size: 38 x 38 cm / 15" x 15"
-Image size: 25 x 25 cm / 10" x 10"